1:10 p.m. Time for milking at our farm Mountain Dairy ( http://www.mountaindairy.com/ ). We all have chores that are set by schedule maybe none quite so time demanding as milking cows. None the less we set up certain jobs for certain times and it is no different with our storytelling. 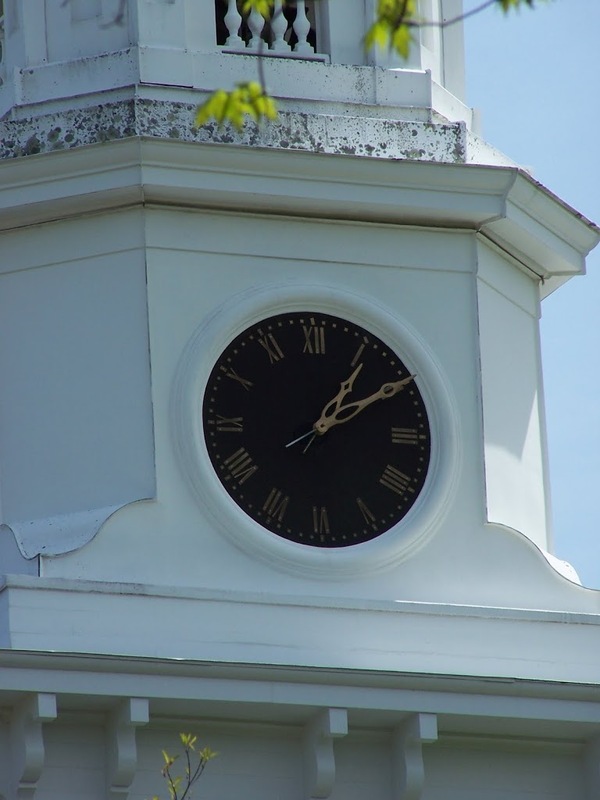 Making time to get things done is a battle we all fight on a daily basis and when we start to get a real handle on it usually Murphy’s Law is invoked and the whole system is in chaos for a bit. We make time to do the laundry because otherwise we won’t have that fresh outfit for the next gig. We never miss time for coffee, well we don’t want to be around each other if we do! We have time for parties, time for pizza and Ice Cream! 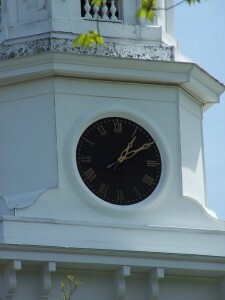 There is time allotted for the income tax annually even if some take until the 12 strokes of the clock in the bell tower on April 15 to turn it in. Storytelling is all about time and there are lots of stories that deal with time, didn’t Cinderella have to heed the clock as well? I make time on Monday’s to update my web presence. Usually it takes both cups of coffee to get the job done. Sometimes its half in the morning and half at night, that’s OK part of storytelling is being my own boss, I’m never late for Me! Scheduling my chores to fit my life at a given moment in time is a real asset, especially around the farm schedule where everything can be changed with a rumble of thunder. Tonight I made time to listen to the Teller-Phone. Not the phone call that offers me bargain windows, reduced rates on loans, a great new roof or any other deal of a lifetime. This Teller -Phone offers me a true deal, a free story. Better yet I can call next week and get another free story, and the week after, and the week after…. you get it! Tonight I made a little time for me. I dialed 617-499-9662. There was the momentary pause as the circuits connected and a slight click of the line opening and the clear voice of Clare Vadeboncoeur. www.goodheartpro.com Funny thing was it was a Donkey story. I had just sent a donkey joke to my donkey owning friend. Earlier I had posted pictures of Donkeys to my http://www.A-MAZE-INGStorySlam.ning.com/ because some are coming to listen and be “All Ears! 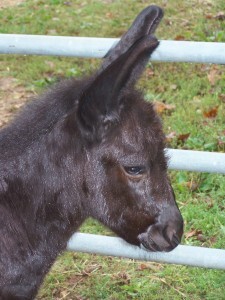 I had an email recently about the latest birth at Blue Hill Farm Franklin, Ct. another new black donkey. This week Clare was the host for the LANES Teller-Phone. ( www.lanes.org ) League for the Advancement of New England Storytelling. Each Sunday a new teller will come on line and tell a fresh story. I’ve already put the number in my cell phone so I can call often. I can’t wait for the look of surprise the first time I do that and hand the phone to my nephew or niece. Instant quiet! Just so happened for me the story was a perfect fit for the unexpected donkey theme to my days. Next I opened my email. There was the weekly post from Library of America, a publishing house who sends out a new story every week to read. www.loa.org right on the home page is a banner to sign up for the story of the week. I’ll be going back after I finish writing this to read my story. Sometimes I only read the bit offered on the front page, some days the story is a perfect fit I click through to get it all! Now I have made time to read, listen and write in my day, it’s been a good day. In fact they don’t get any better in a storytellers world than to read a story, hear a story,write a story, next is share a story. When my son comes in I think I’ll have to tell him the Donkey story from Clare and finish out the day right!